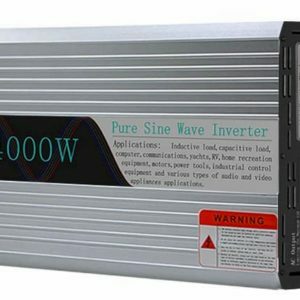 Meind pure sine wave inverter produce highly clean, reliable power, like or even better than your main power. 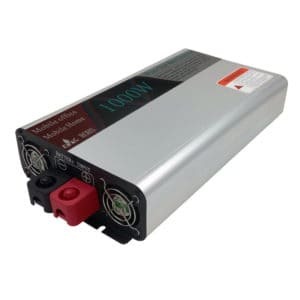 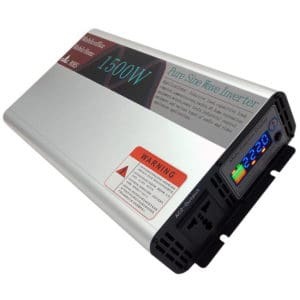 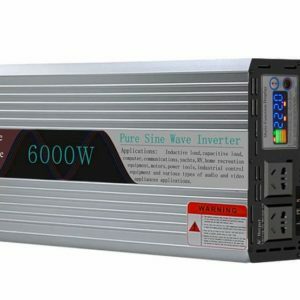 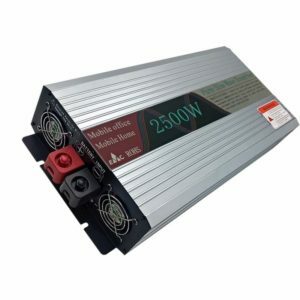 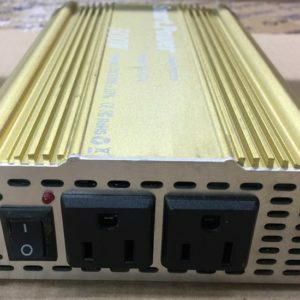 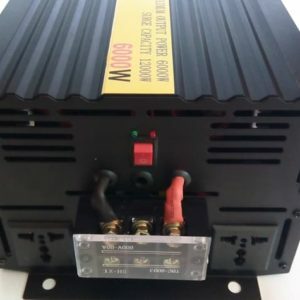 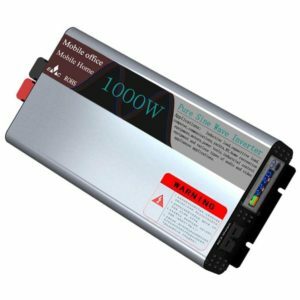 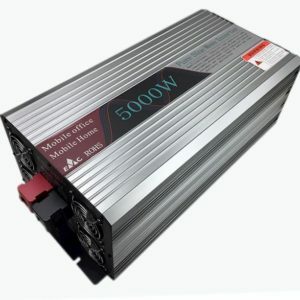 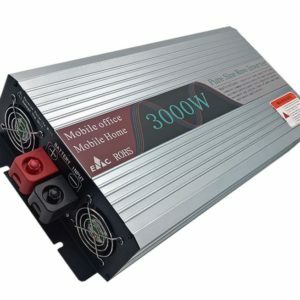 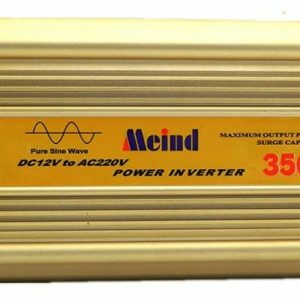 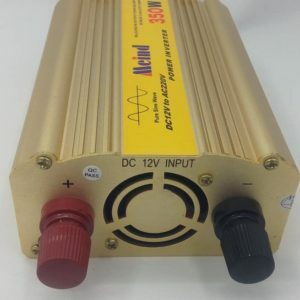 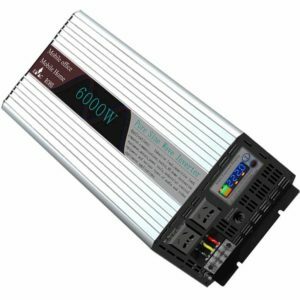 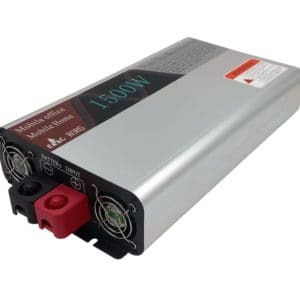 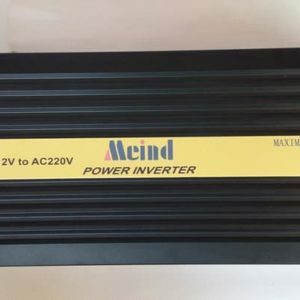 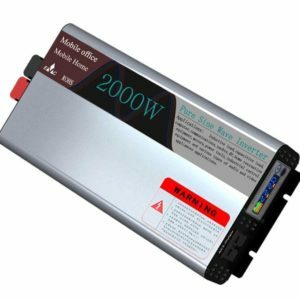 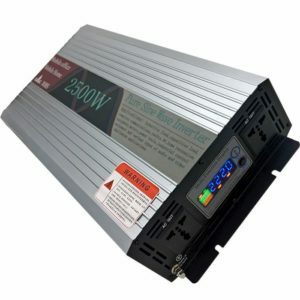 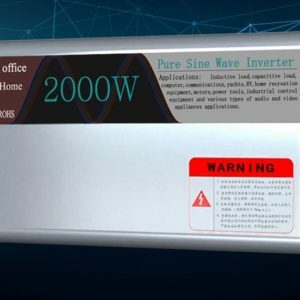 Some items must be work with a pure sine inverter, like microwaves, key machines, breathing machines, CPAP machines, laser printers, digital clocks, other sensitive electronics, otherwise, it may not run the way the devices should be. 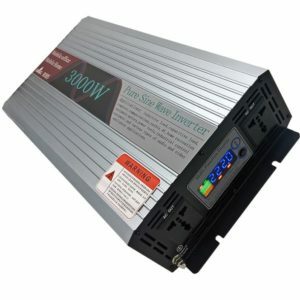 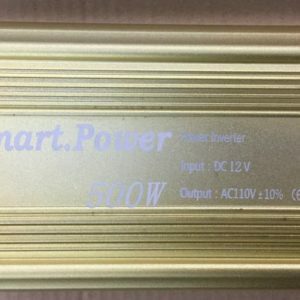 PSW power inverter also allows motors to run cooler and quieter compared to a modfied sine wave inverter, and start easier too.